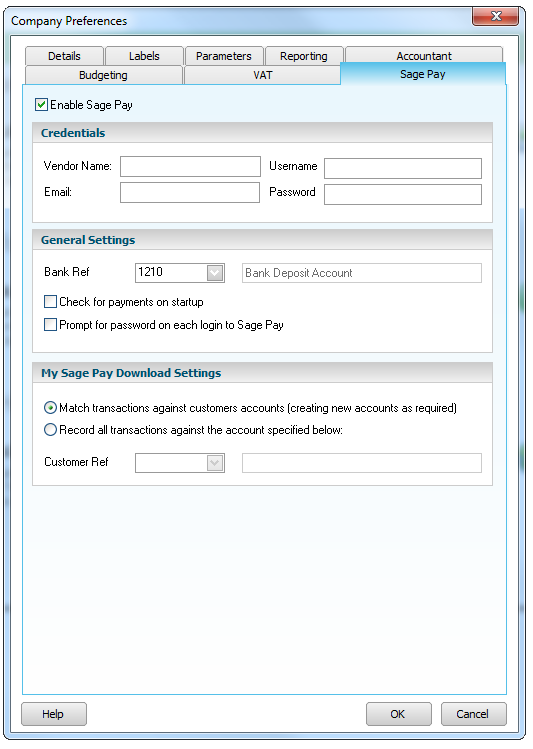 Before you can begin using eInvoice’s you will first need to activate your Sage Pay account within your Sage 50cloud Accounts. Completing the activation has to be done before any of your transactions can be processed, and reconciled in your accounts software. 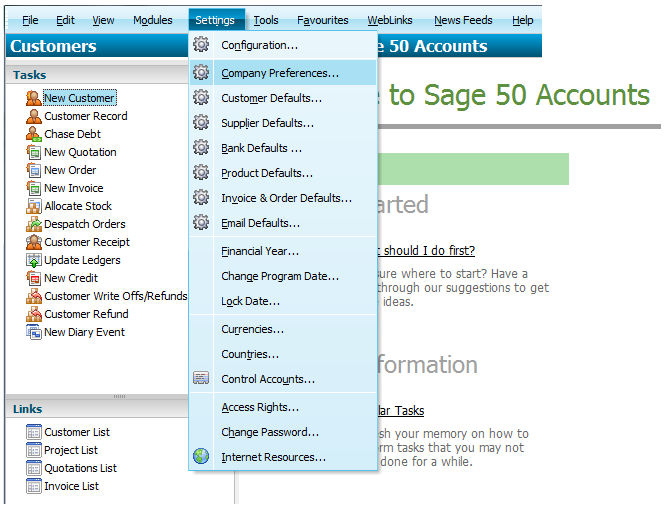 Before activating Sage Pay you must first log into your Sage 50cloud Accounts;as a user with administrative rights. This can be either a user you have created, or the manager on the software. 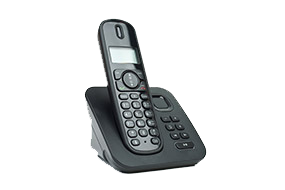 Once logged in, you will then need to click on Settings, followed by company preferences. After selecting Company Preferences, followed by Sage Pay you will be able to enter the details of your account into Sage 50cloud Accounts. Important – When entering a username into your Sage 50cloud Accounts;we would advise that you have created a user within your MySagePay​ to be used specifically with your Sage 50cloud Accounts. Have a look how to create a user within your MySagePay. After you have entered the details of your Sage Pay account you will then need to select the bank details for the funds from your eInvoice’s to be allocated too. Tip – When selecting the bank account please remember to do this carefully, you may find it worthwhile to create a specific bank account for your Invoice Payments transactions. 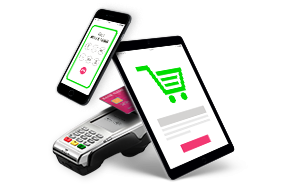 On a day to day basis you may have a large number of Invoice Payments transactions that are later transferred into your bank account as a collective value. This will allow you to match the values easier. 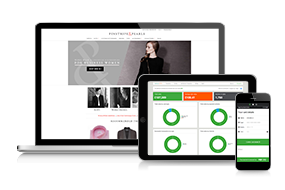 You are also able to choose if you would like your Sage 50cloud Accounts to check for payments each time you open the software, and you can force your Sage 50cloud Accounts to request you enter your password each time. Your Sage 50cloud Accounts will not automatically download the transactions for you, it will simply take you to the download wizard ready to import the transactions into your Sage 50cloud Accounts;software.